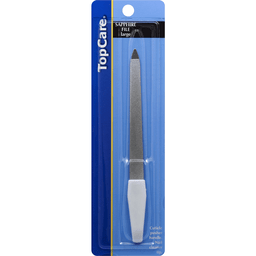 Features: precision crafted sharp cutting blades. 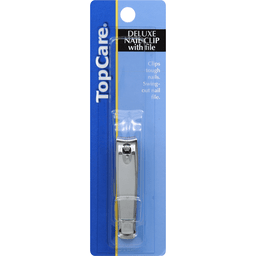 Swing-out nail file. 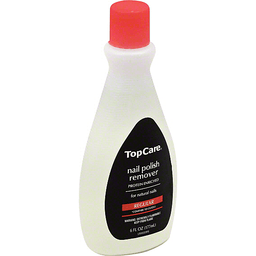 Quality guaranteed: this topcare product is laboratory tested to guarantee its highest quality. 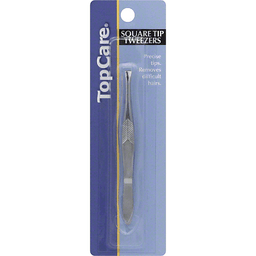 Your total satisfaction is guaranteed. 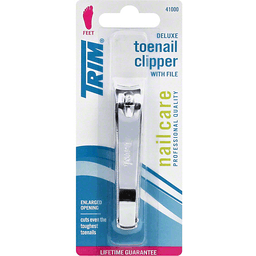 Clips tough nails. 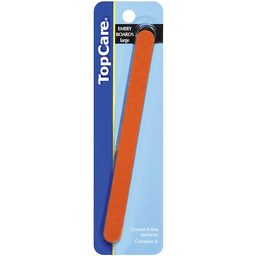 Swing-out nail file.